Provide and reflect on the value of play experiences for a child’s development and..
People credited with this unit standard are able to describe: the patterns of children’s development and learning from birth to school entry age; and the development of speech and language in young children. This unit standard has been developed primarily for assessment within programmes leading to the New Zealand Certificate in Early Childhood Learning and Care (Level 2) [Ref: 2848]. 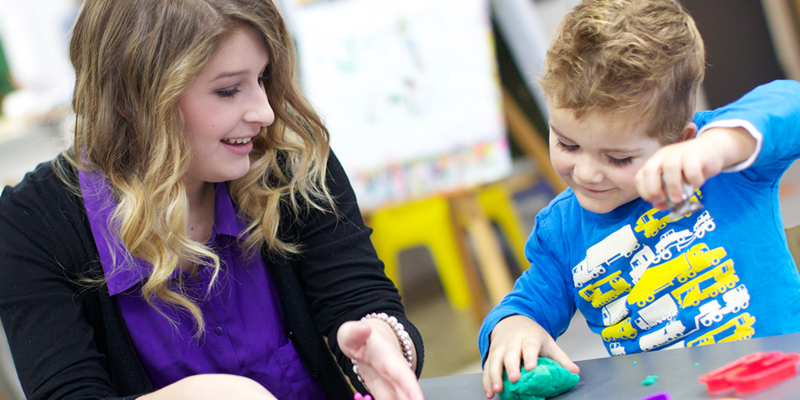 This unit standard is an introduction to early childhood learning and life skills. It is designed for people who care for young children in parenting roles, or as support for carers of infants, toddlers and/or young children in a supervised environment.